If you’re a regular reader of the blog, you’ll know that I’m not a fell walker, and that exploring the mountains isn’t something I aim to write about, even though they are an important and beautiful part of the Lake District (there are other great bloggers who do that, so I’ll leave it to the experts!). That doesn’t mean to say that I don’t appreciate a shorter walk though, and if you’re a non-walker like me, there are many, many fabulous routes at lower level that you can take advantage of instead. In fact, you can find the most spectacular views in some surprising places, and with barely any effort whatsoever – as an example, take a look at a blog post I wrote last year after photographing from Queen Adelaide’s Hill near Windermere. I’ve come across some great walking inspiration online recently, so I thought I’d share a few resources which will allow you to plan where you want to go from the comfort of your computer keyboard – or armchair, if you’re reading on a tablet! Some sites provide both short walks at lower level and longer routes in more advanced terrain, so you may need to pick amongst them to find something that’s right for you – although I appreciate that some of you are far more adventurous when it comes to walking than I am anyway! 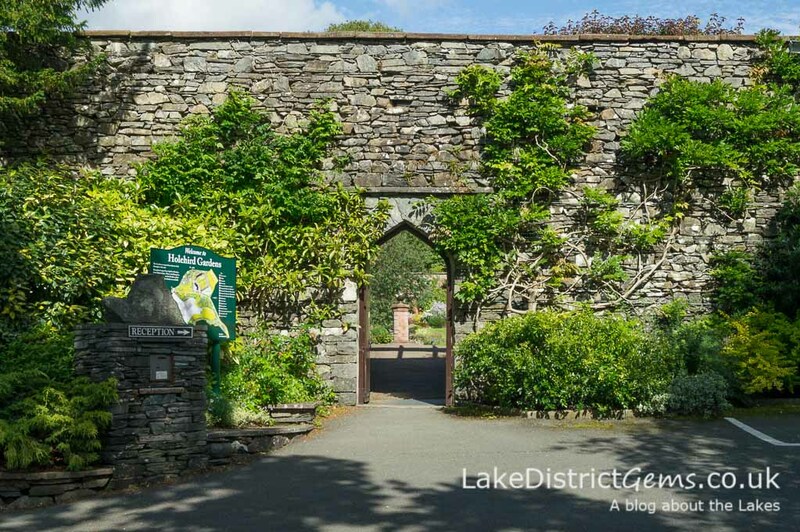 Miles without Stiles is a series of walks put together by the Lake District National Park Authority to encourage wheelchair users, those with mobility and sight problems, and families with pushchairs, to access the beauty of the Lakes. However, in my opinion these routes are just as good for anyone who doesn’t like the idea of tricky narrow paths and difficult climbs. Most importantly, if you’re not a confident walker, they also make you realise just how many fairly remote and unspoiled locations you too can enjoy without needing to stick to the more populated tourist areas. Even if you don’t look at any other website, make sure you look at this one! 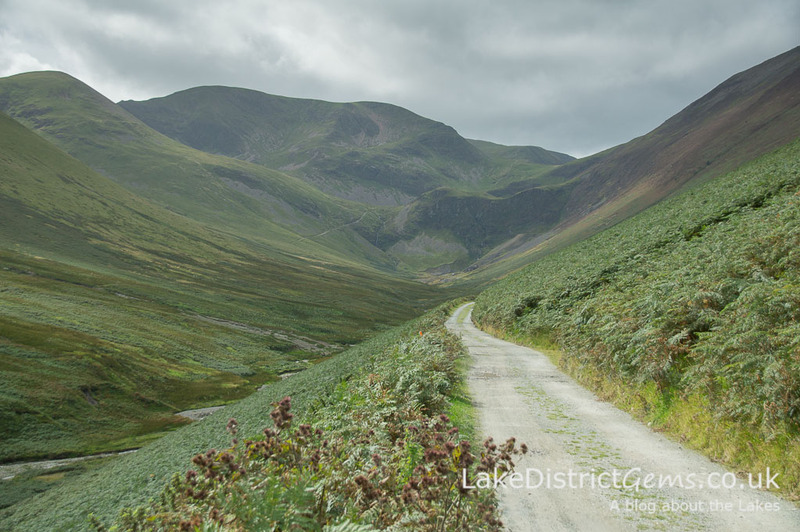 The National Trust recommend a number of Lakeland walking routes, which can all be accessed from a central online map. When you access the walking page on the National Trust website, scroll down to the map and click on it, and you can then select Cumbria from the choice of regions. You can also use the drop-down boxes to the left-hand side to narrow down your search to Easy, Moderate or Hard walks (no prizes for guessing which ones I’ve been looking at!). Some of the route descriptions contain really interesting facts about the history and geology of the areas they pass through. Windermere Lake Cruises suggest several walking routes on their website and encourage you to do a lovely – and mostly flat – walk from Wray Castle to Claife Viewing Station, using their Walkers’ Ticket option to return you to your starting point in Bowness or Ambleside (not available out of season, but you can still use the Windermere Car Ferry unless the weather is poor). 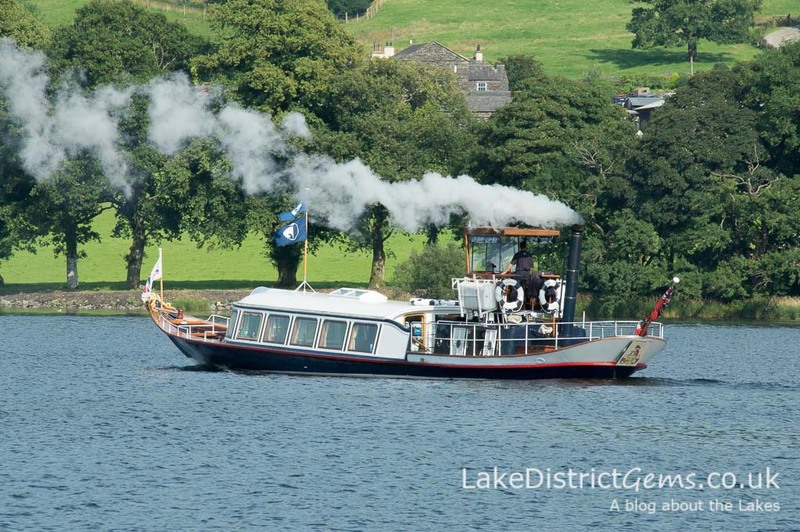 The National Trust’s Steam Yacht Gondola calls at several jetties on Coniston Water between Easter and the end of October, so you can leave Gondola early in the day and return to your starting point on a cruise later on. They have a timetable and walking suggestions on their web profile. Keswick Launch calls in at jetties around Derwentwater, connecting a number of possible walks. Trails of the Unexpected is a collaboration between six local arts organisations and museums, who provide suggested walking trails in the areas surrounding each attraction (Tullie House in Carlisle, Blackwell in Bowness-on-Windermere, The Museum of Lakeland Life and Industry and Abbot Hall Art Gallery in Kendal, and Dove Cottage in Grasmere). Grizedale Forest belongs to the Forestry Commission and is famous for its 40 or so giant sculptures, which can be seen along its walking trails. There are long and short walks and there’s even a Stick Man-themed walk which is designed for children. I remember going to Grizedale on a school trip as a child, and it’s definitely a place I should feature on the blog in the future. Whinlatter Forest also belongs to the Forestry Commission and is England’s only true mountain forest – it overlooks Bassenthwaite, and although I haven’t visited for myself, I stopped on the edge of the forest recently to take some photos of Bassenthwaite on my visit to Force Crag Mine. Again, there are quite a few trails available from the website. 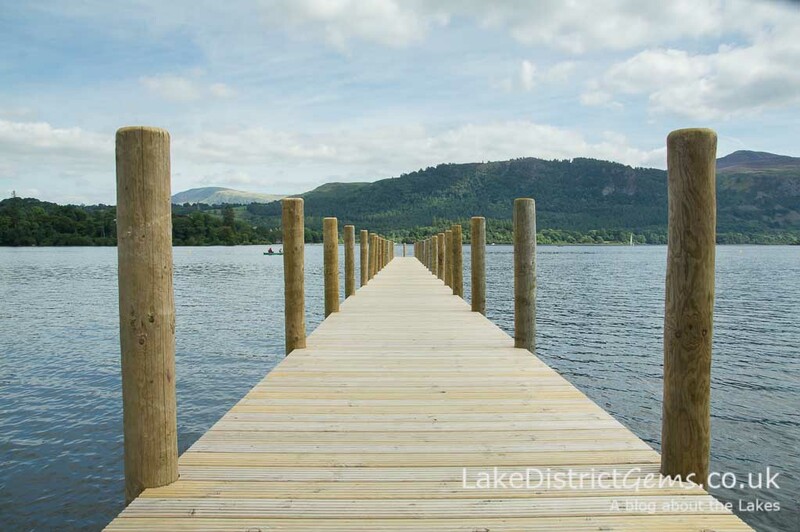 The Lingholm jetty, one of the many stop-off and collection points for the Keswick Launch – and, of course, it would be rude not to stay for tea and cake at the Lingholm Kitchen while you’re there! 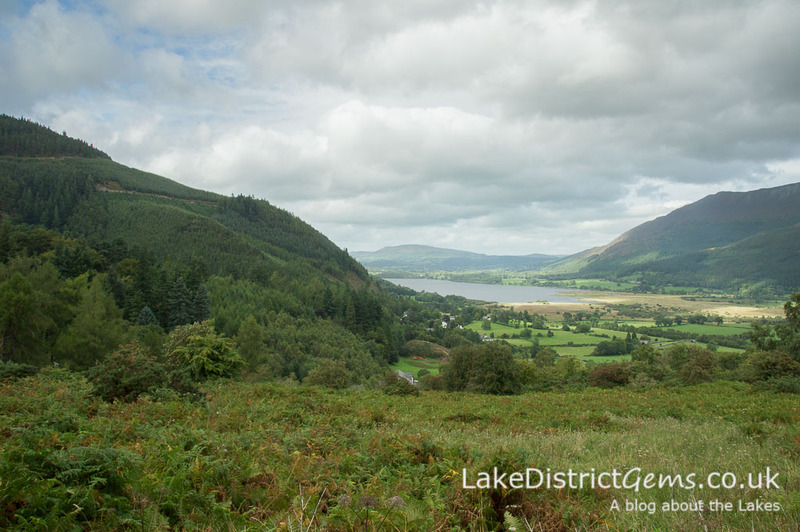 Keswick Tourism Association’s Derwentwater Walk, a 10-mile waymarked walk around Derwentwater which can be split up with journeys on the Keswick Launch. Go Lakes, which has a searchable bank of walking routes to download under ‘Walking Guides’. The Ullswater Way, a 20-mile waymarked walk around Ullswater which can be split up using the bus or an Ullswater ‘Steamer’. Damson Country Walks in the Lyth and Winster valleys, which are famous for their damson blossom in spring, and fruit in September. 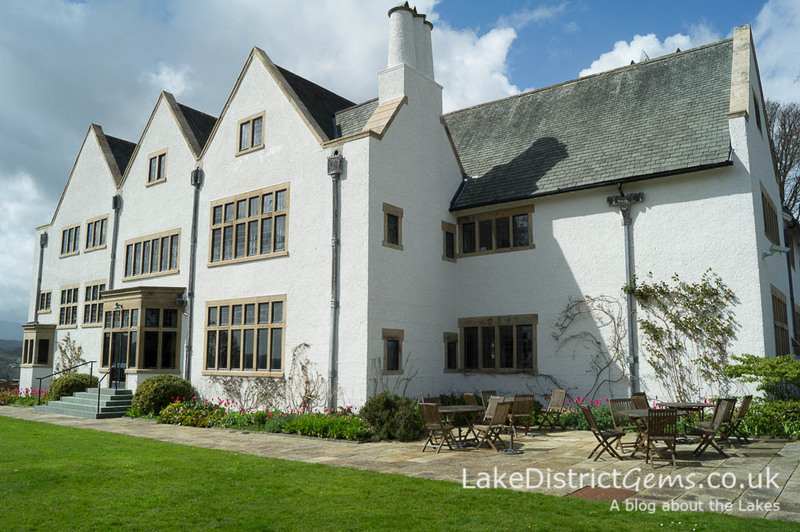 The Lakes Line’s series of walks which can be taken from the Lakes Line railway stations including Oxenholme, Kendal, Burneside, Staveley and Windermere – useful if you just want to visit for the day by rail. One of these walks is to Orrest Head, a lovely climb and a sort of ‘mini mountain’ whose views give a great sense of achievement. 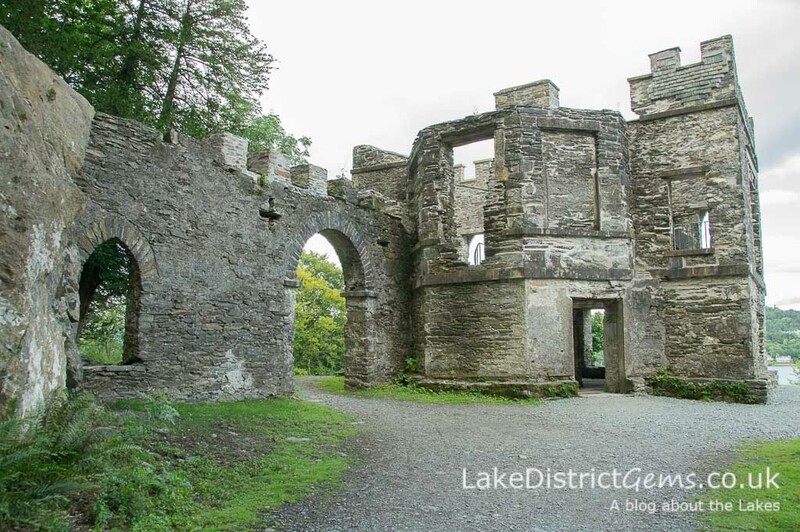 Explore South Lakeland, which has a selection of family-friendly walks. Walklakes.co.uk, a Lake District walking website detailing both low-level and advanced fell walking routes (so pick wisely!). 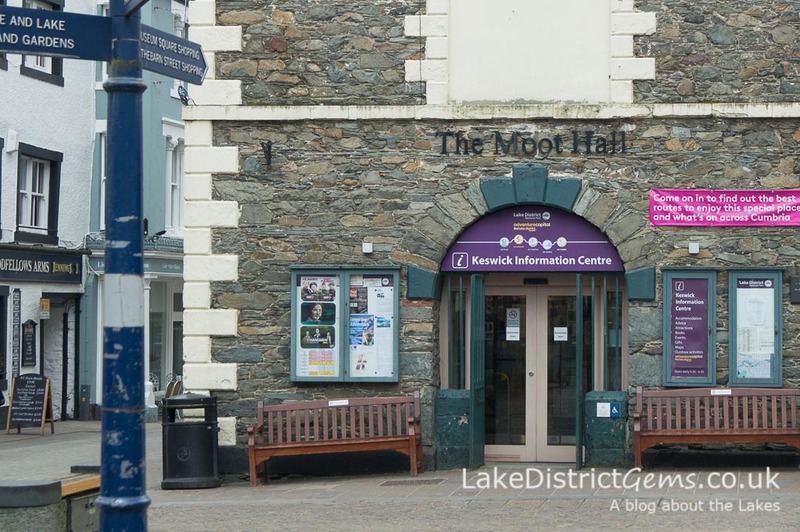 Once you arrive in the Lake District, raid the local information stands or Tourist Information Centres for leaflets – it’s surprising how many contain useful walking routes and tips for reaching them by bus and rail, or on board a boat. You’ll also find paper versions of some of the online leaflets above, which is useful if the printer won’t play ball, but the selection does vary between information centres. And just a word of caution… Remember that even low-level walks can be quite remote, and short ones can quickly lead you into locations with cold, harsh winds (the walk up the Coledale valley near Braithwaite is a great example of somewhere where this happens), so always make sure you take plenty of food and water with you, and wear adequate clothing and sturdy footwear. And don’t forget an Ordnance Survey map and compass (and know how to use them!) 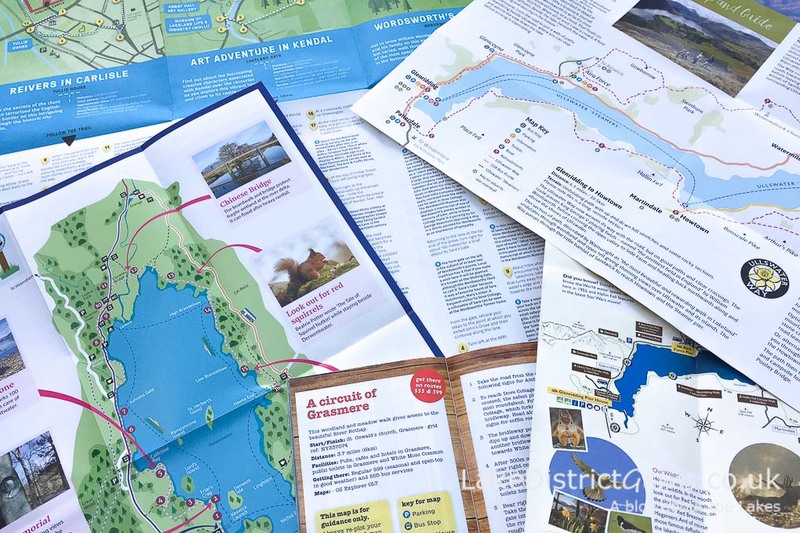 if you’re going far – most leaflet providers advise you to use an OS map in conjunction with their route guides anyway. Well, I don’t know about you, but I feel quite exhausted just talking about all this walking…! This is probably only a small selection of the many free Lake District walking resources available online, so if you have a favourite that I’ve not mentioned here, do please add your own recommendations in the comments section below. Another great source of walking inspiration is YouTube – but that’s for another post…! There are some great walks in there – thank you very much for sharing!